Kutná Hora: don’t miss it!! Kutna Hora: view of St. Barbara’s Cathedral! We are briefly back in Prague before leaving on our next set of adventures! This post is especially for future guests arriving soon. 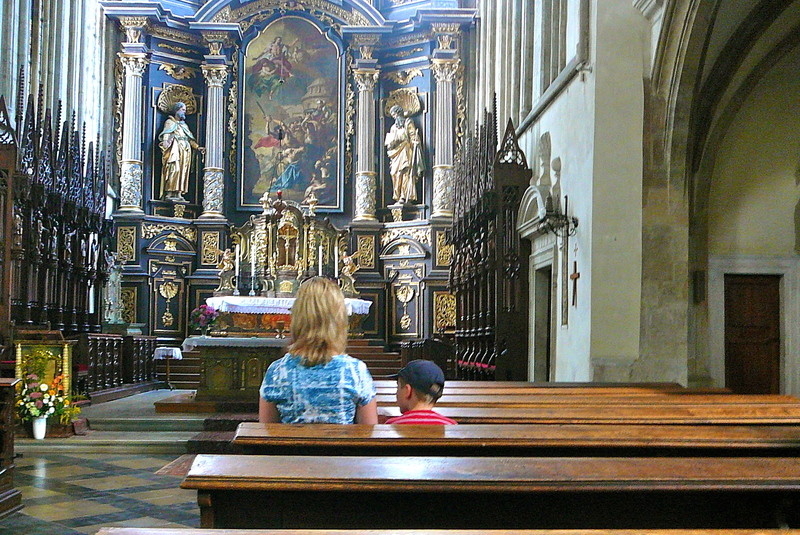 Kutná Hora is a lovely day trip from Prague. If you saw my post on the Bone Church in Kutná Hora, you may be intrigued enough to see it for yourself. 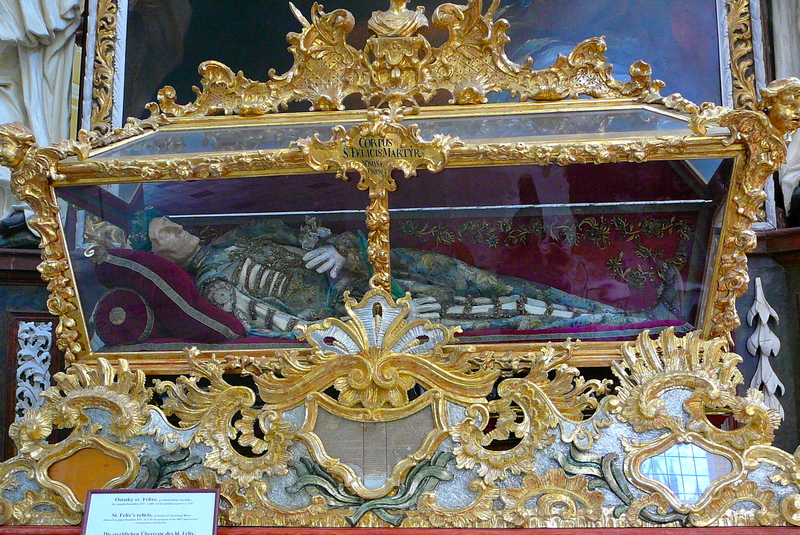 However, even if you think the Bone Church isn’t “your cup of tea” you should still go see Kutná Hora. 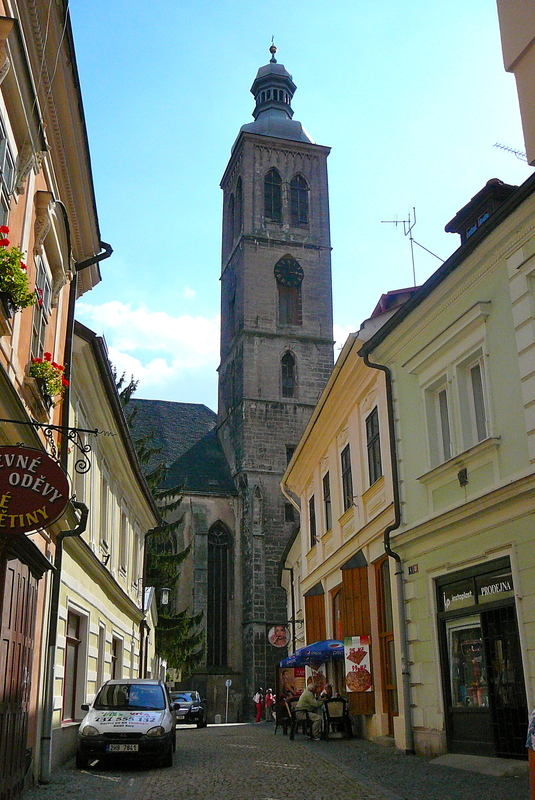 The historical town center and St. Barbara’s Cathedral is a UNESCO world heritage site. 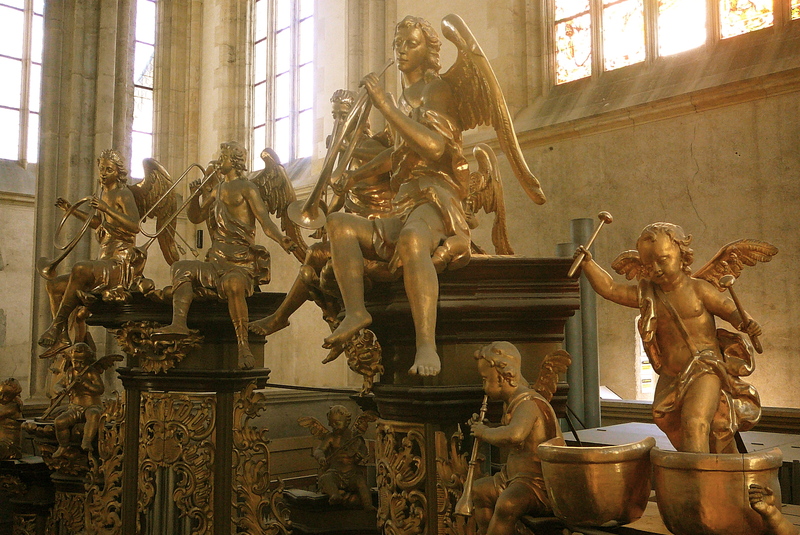 Kutná Hora has not one, but several stunning cathedrals, which more than make up for the gruesome Bone Church! Cathedral of Assumption of Our Lady and John the Baptist. 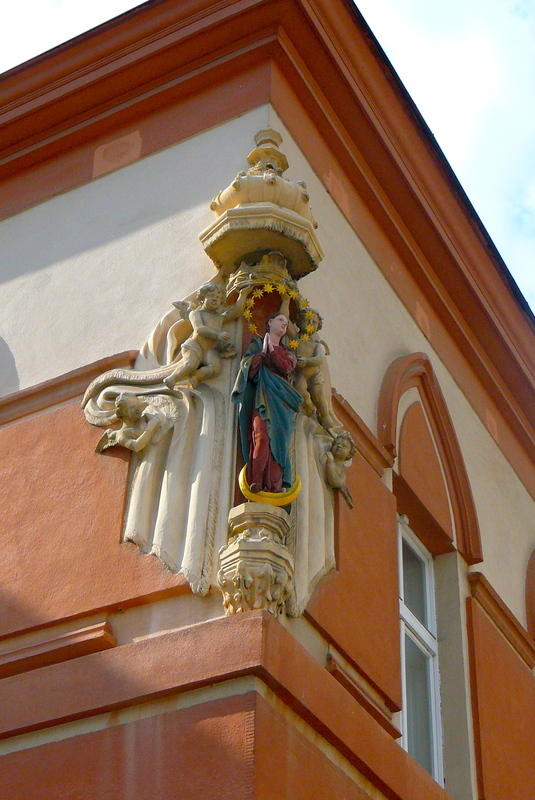 The town began in 1142 with the settlement of Sedlec Monastery, the first Cistercian monastery in Bohemia. German miners began to mine for silver in the mountain region in 1260, which the miners named Kuttenberg. The mountain was part of the monastery property. These are the relics of St. Felix, donated by Pope Benedict X!V in 1742 on the occasion of the monastery’s 600th anniversary! Kutná Hora’s wealth was built on mining. There’s a legend that goes like this: when a lazy monk named Anton woke up from a nap in the monastery orchard, he found three pieces of silver sticking out from the ground near his face. Anton laid down his robe (‘Kutna’, in Czech) to mark the place. Anton’s fellow monks investigated further and discovered what was to become the silver mines. Kutná Hora would later become the richest silver mine in the Kingdom of Bohemia. 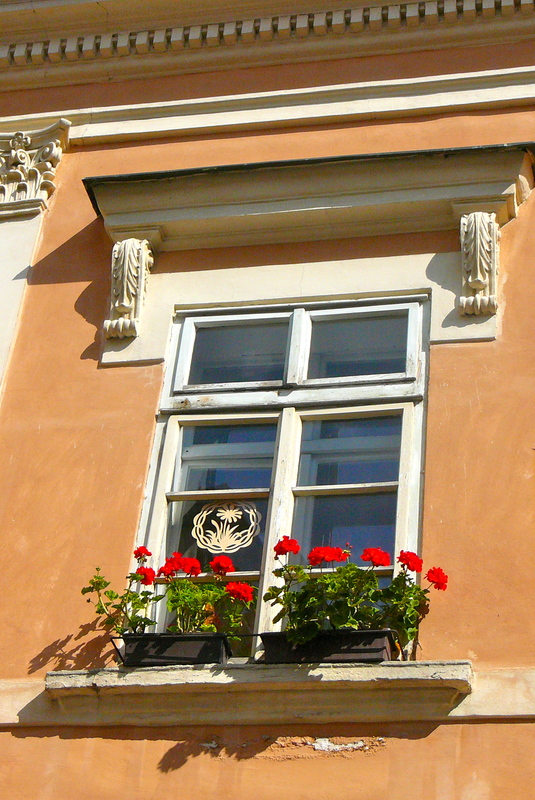 It was wonderful to wander the streets and see the fine architecture. The prosperity of Kutná Hora silver mines reached its climax in the 14th and 15th centuries when the city became one of the richest places in Europe. It was one of the most important political and economic centers of Bohemia at that time, second only to Prague. Unfortunately, we arrived too late in the day to take a tour of the silver mines. I’ve heard that the tour is very interesting, so we will definitely go back! 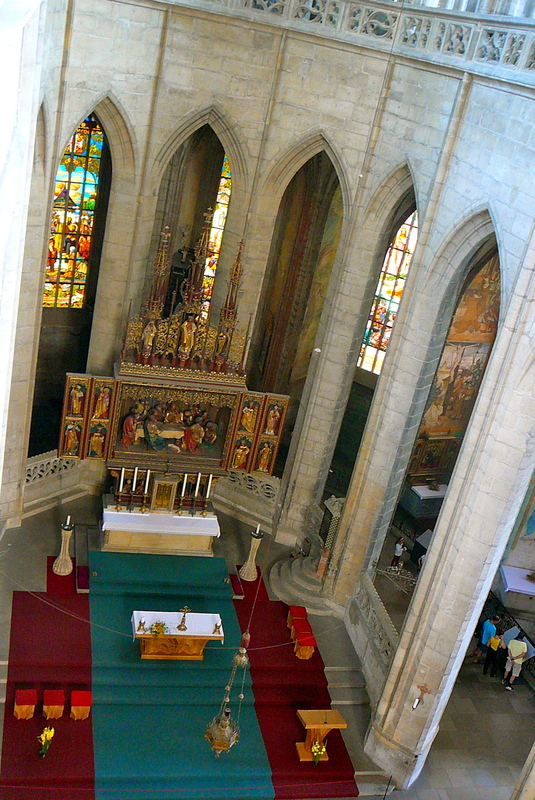 St. James’ Church is one of Kutná Hora’s famous landmarks. Construction of St. James began in 1330, and was completed in 1420. 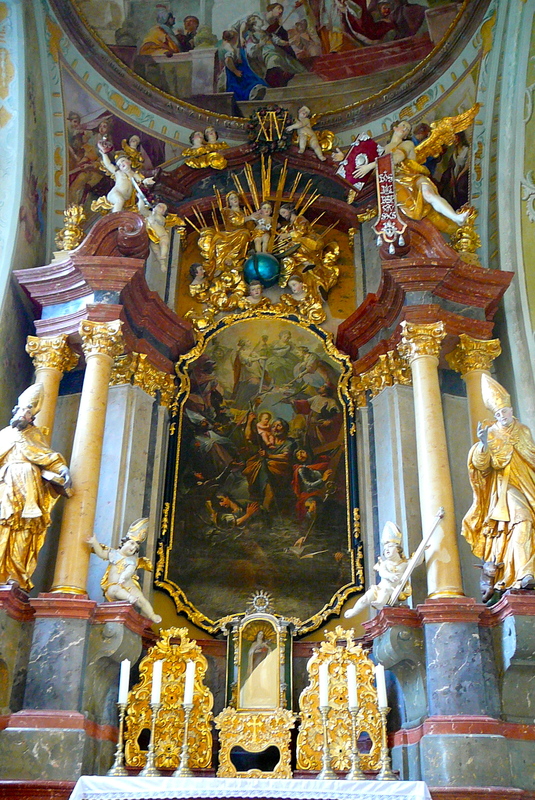 Inside the Church of St. James, built in the 14th century. Pope Martin VI declared a crusade against the Hussites in 1419, shortly before construction of St. James was completed. The Hussites were followers of Jan Hus, a Czech priest who was considered the first Church reformer because he lived before Luther and Calvin. 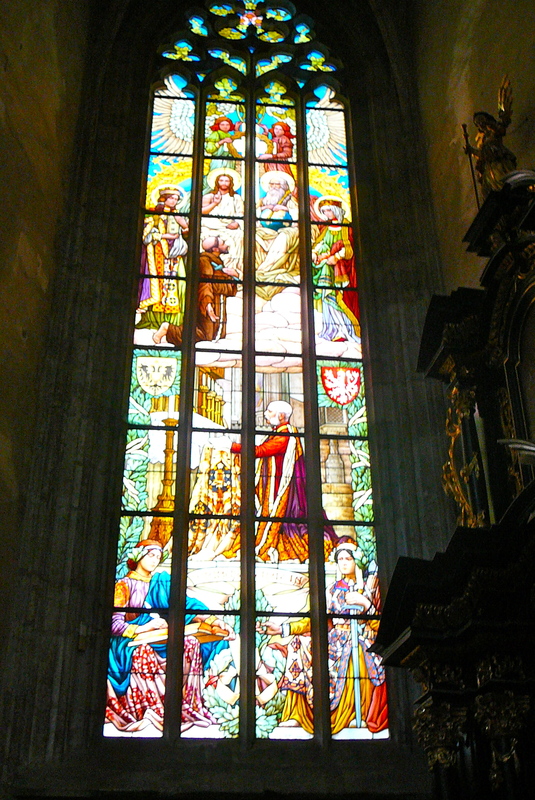 St. James was the principal parish church of medieval Kutna Hora. 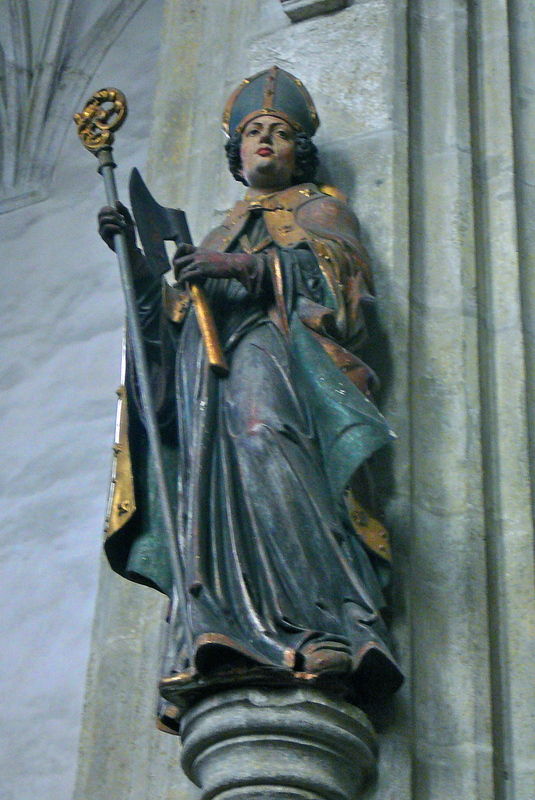 In 1420 Emperor Sigismund used Kutna Hora as the base for his unsuccessful attack on the Taborites (considered heretics by the Catholic Church) during the Hussite Wars…leading to the Battle of Kutna Hora. In that battle, the Taborites were encircled by the superior forces of Sigusmund; however, under the leadership of famous Czech general Jan Zizka they were able to break through the lines and escape. Thanks, Elsa, for these photographs! According to Wikipedia, Jan Zizka is considered to be among the greatest military leaders and innovators of all time. He is one of six commanders in history who never lost a battle . There is an enormous statue of him in Prague, which can be seen from miles away. The surrounding area is called Zizkov! On the way to St. Barbara’s Cathedral. St. Barbara’s Cathedral was founded in the late 1300s by the rich mine owners of Kutná Hora. They were trying to compete with the grandeur of Prague’s St. Vitus Cathedral. Building plans were interrupted by the Hussite battles, so construction didn’t resume until 1482. The stained glass windows are stunning! Kutna Hora passed to the Habsburg Monarchy of Austria in 1526. Things went downhill after that…the mines were flooded, insurrection against the Holy Roman Emperor brought harsh punishment, followed by plague and the Thirty Years War. The city was devastated by fire in 1770. The mines were abandoned not long after. 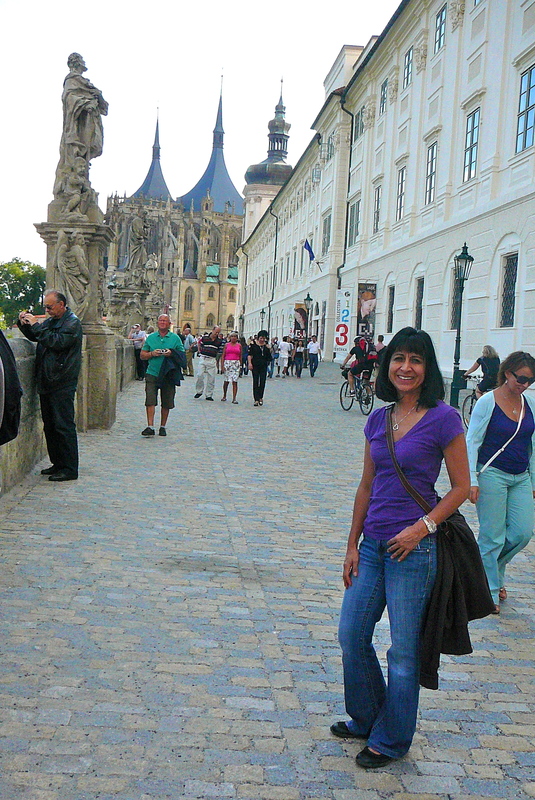 Kutna Hora remained part of the Austrian Empire under the Hapsburgs during the 1800’s. It became part of Czechoslovakia after World War I, following the collapse of the Austro-Hungarian Empire. 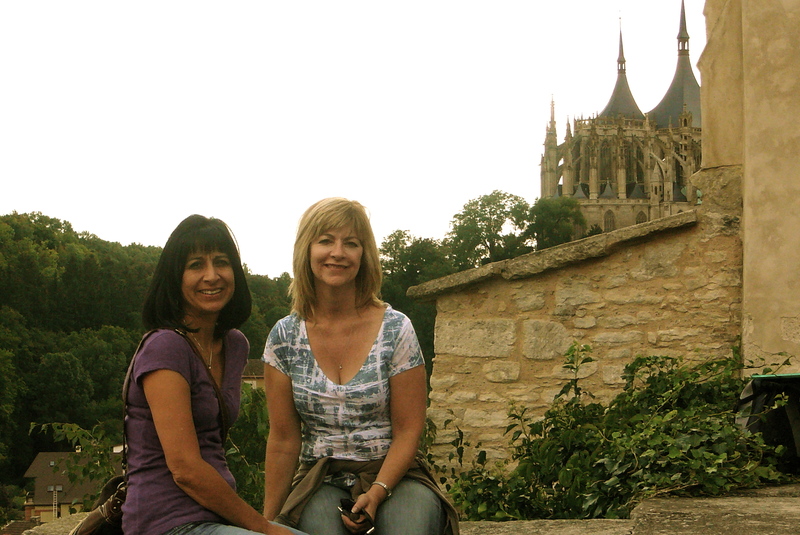 The fun angels on top of the organ! 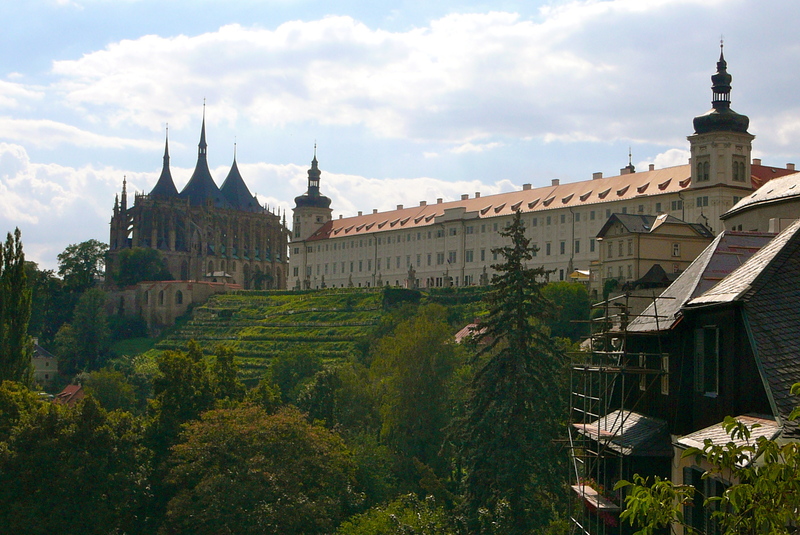 So, if you are in Prague for more than a few days, definitely make a trip to Kutna Hora…you won’t regret it!